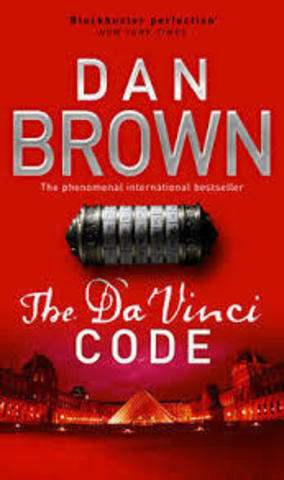 Harvard professor Robert Langdon receives an urgent late-night phone call while on business in Paris: the elderly curator of the Louvre, Jacques Sauniere, has been brutally murdered inside the museum. Alongside the body, police have found a series of baffling codes. 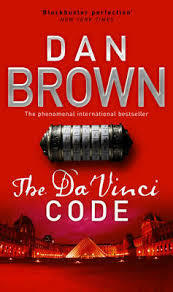 As Langdon and a gifted French cryptologist, Sophie Neveu, begin to sort through the bizarre riddles, they are stunned to find a trail that leads to the works of Leonardo Da Vinci- and suggests the answer to a mystery that stretches deep into the vault of history.